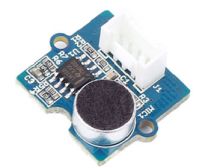 This new version of button twig contains one independent button, which are configured with pull-down..
As an updated version of Grove - Light Sensor 1.0, the Grove - Light Sensor v1.2 is also aimed at me.. 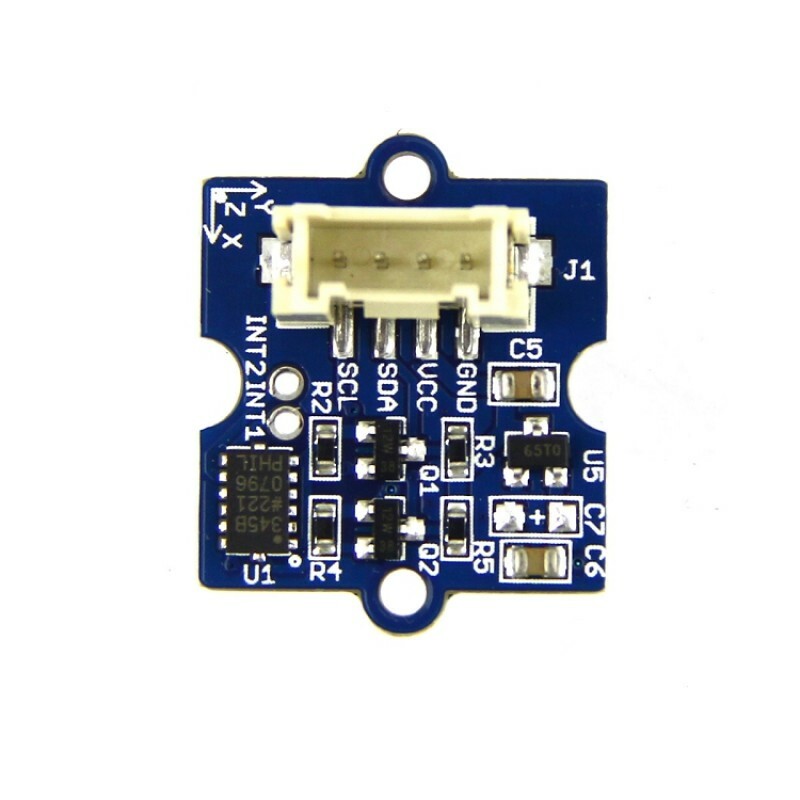 This is a simple touch sensor module. 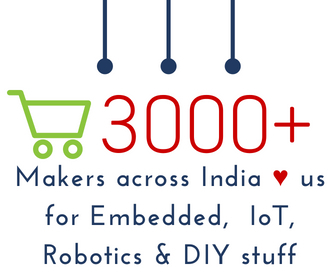 You can use it to replace a traditional push button. Using the.. 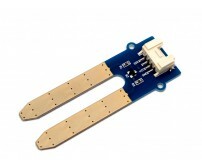 This Moisture Sensor can be used to detect the moisture of soil or judge if there is water around th.. 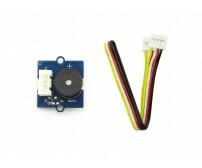 This 3-axis Accelerometer module is based on MMA7660FC with Digital Output I2C. 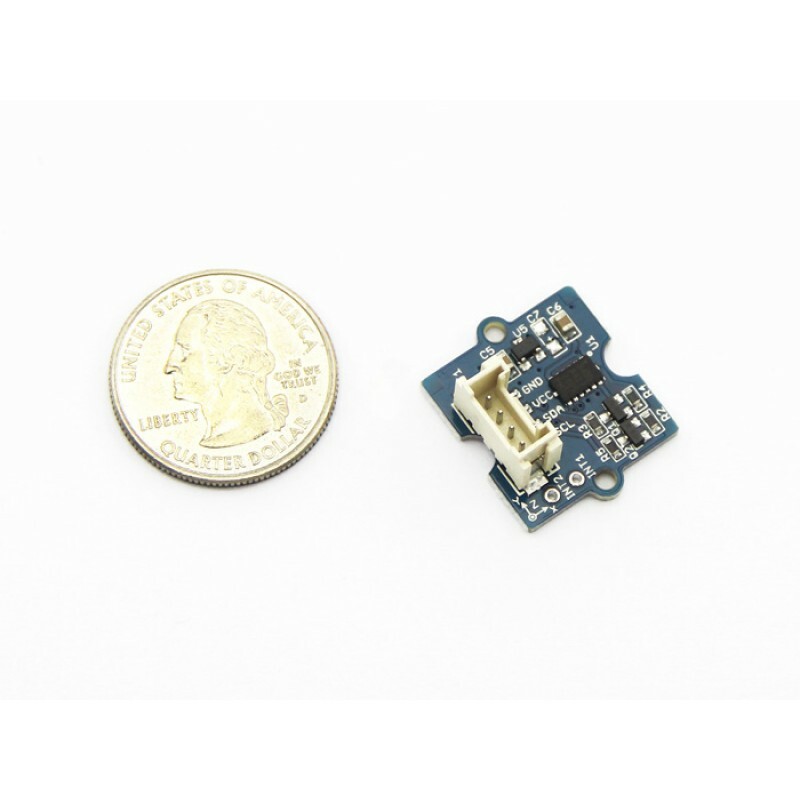 This Module can be used for sensing data changes, product orientation, and gesture detection through an interrupt pin (INT).It is a very low power, low profile capacitive MEMS sensor. 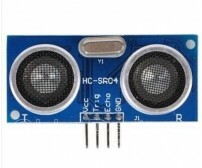 The HC-SR04 ultrasonic sensor uses sonar to determine distance to an object like bats or dolphi..
PIR sensor detects a human being moving around within approximately 10m from the sensor. This is an .. 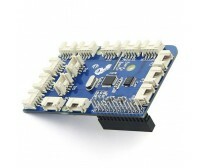 This module uses TCS3200D, which is the upgraded version of TCS230D. 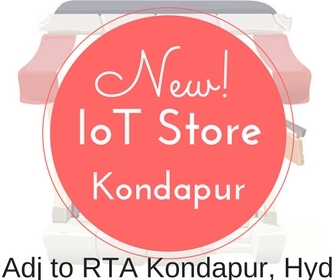 TCS3200 is a static object colo.. 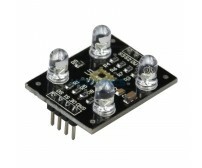 This is a simple to use PIR motion sensor with Grove compatible interface. 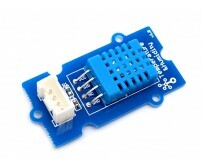 Simply connect it to Stem..
GrovePi+ is a system with 15 Grove 4-pin interfaces that brings Grove sensors to the Raspberry Pi. I.. 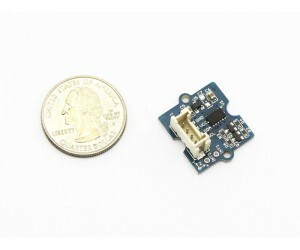 The Sound sensor module is a simple microphone. 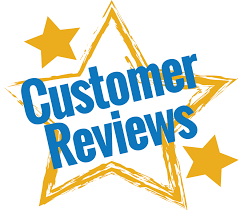 Based on the power amplifier LM386 and the electret .. 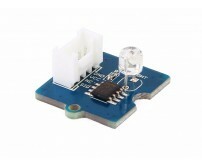 This temperature & humidity sensor provides a pre-calibrated digital output. A unique capacitive.. This is a simple yet enjoyable twig to use. 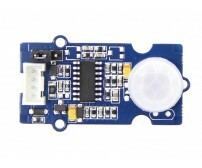 The piezo can be connected to digital outputs, and will ..
SIM808 module is a GSM and GPS two-in-one function module. 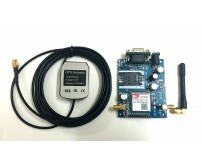 It is based on the latest GSM/GPS module .. 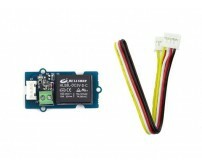 The Relay is a digital normally open switch that controls a relay capable of switching much higher v..